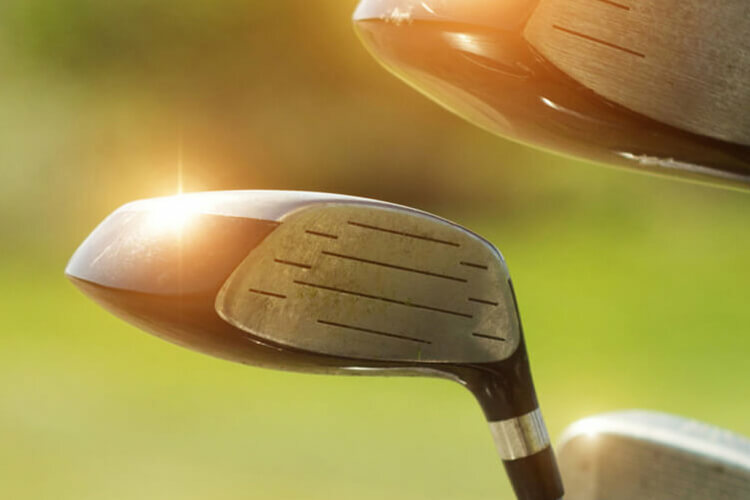 Thanks mainly to the efforts of golf course maintenance company Pro Turf, Red Rock Country Club has made giant strides in its goal of returning its private golf course to the level of prestige it held years ago. The latest step in the revitalization project was the completion of bunker renovation on 12 of the holes on the Arnold Palmer-designed Mountain Course. 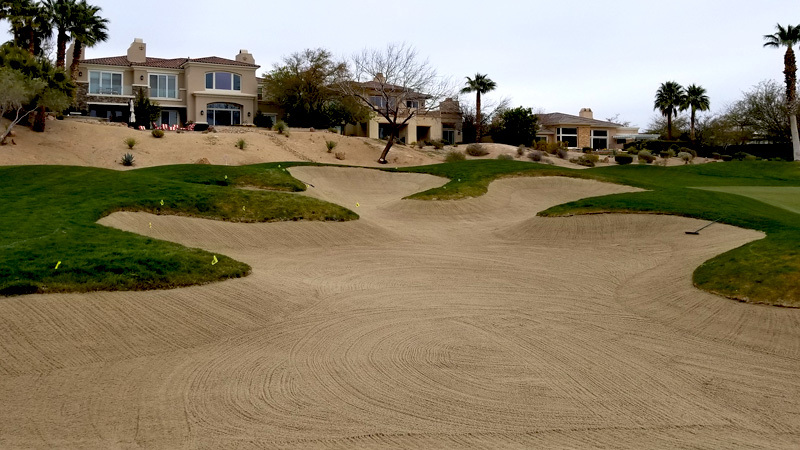 The work was completed utilizing Linebacker Bunker Liner®, and the results have been pleasing to members and management alike. 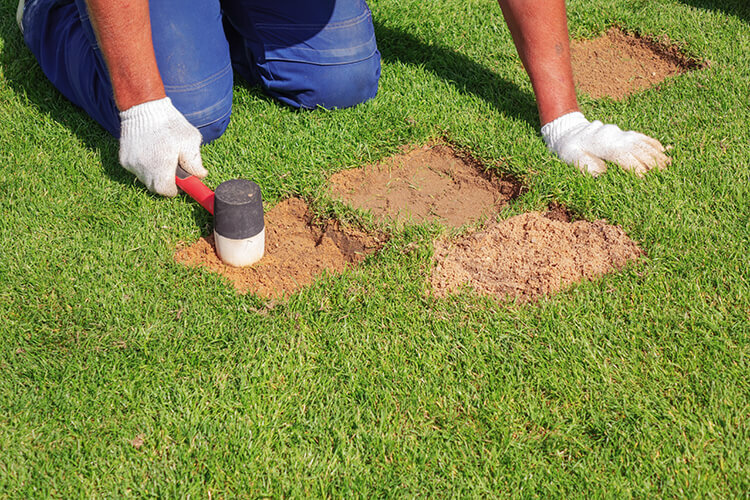 Pro Turf’s in-house construction crews refurbished over 27,000 square feet of bunkers. 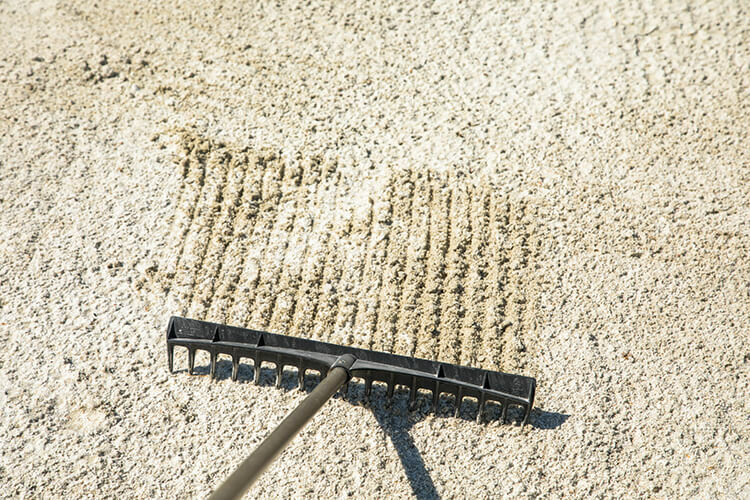 The first action was excavating the bunkers – cleaning out the old liners and replacing them with Linebacker Bunker Liner®. The biggest selling point for Linebacker Bunker Liner® is its simplicity. Linebacker is easy to install and very easy to work with and maintain. When adjustments are needed around the bunkers, this product allows the superintendent to do it in house, which is a great cost-saver. Even when just a small section needs repairs, Linebacker Patch Kit makes it easy for the superintendent. Besides replacing the liner and sand, Folopoulos and his team renovated many of the bunkers. Despite having to work around member play, Pro Turf completed the project in six weeks – on time and under budget. Pro Turf’s renovation work at Red Rock Country Club is not completed, but everyone seems pleased with the progress, especially GM Blinkinsop. 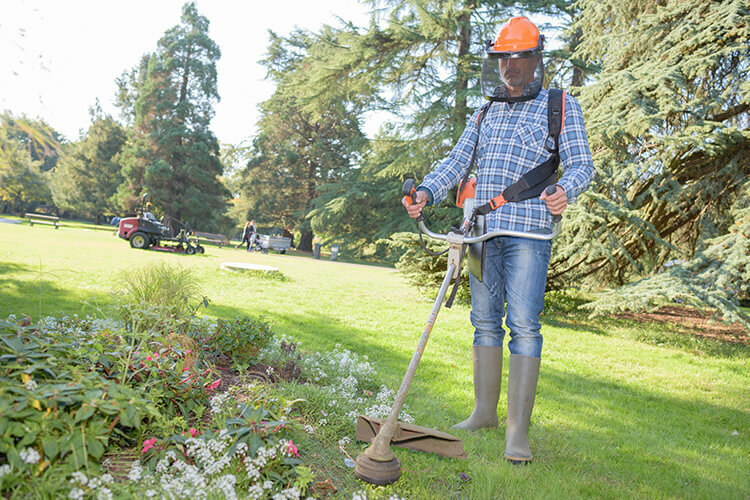 Pro Turf is an experienced and professional outsource golf course maintenance company servicing the Southwestern region of the United States. 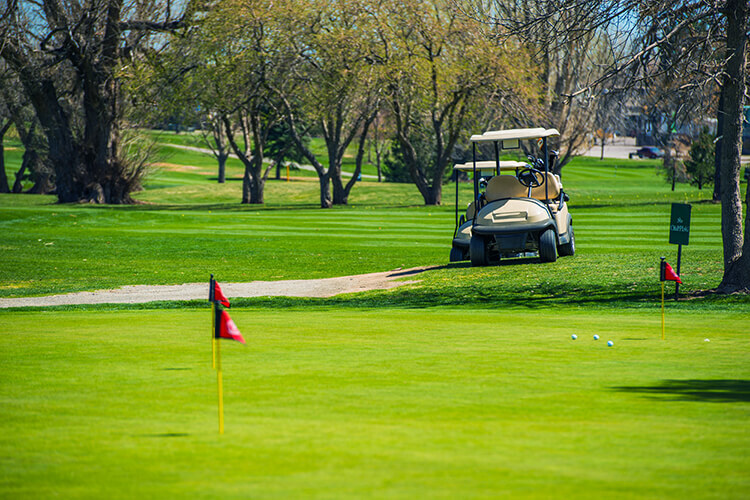 Pro Turf is a Nevada corporation that specializes in the care and maintenance of golf course facilities and has been involved in the industry for over 25 years. Pro Turf offers superior golf course maintenance, golf course construction, golf course renovation and agronomy programs. Pro Turf also provides course owners with other services, such as: National buying power with leading vendors; policy and procedure manuals; training and educational seminars for staff; and the ability for owners to know their fixed costs when it comes to course maintenance. For more information about Pro Turf call 702-315-5121. There are three courses under the management of Thom Blinkinsop, all in the Summerlin area of Las Vegas. 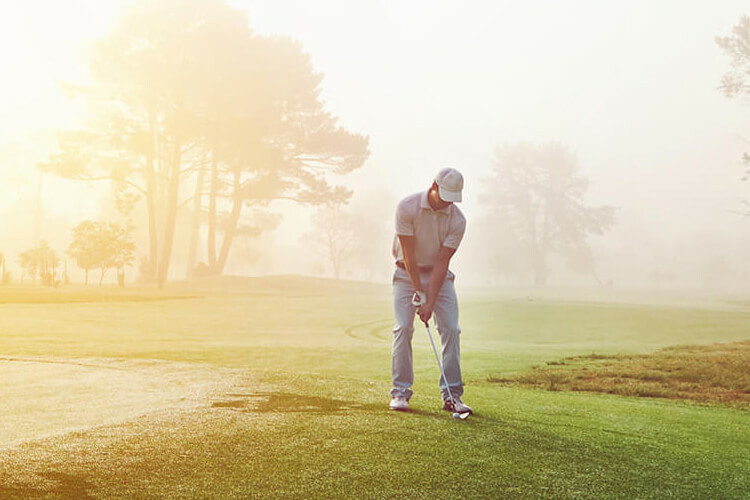 Red Rock Country Club is a private course that features a mountain-style 18-hole championship golf course with a challenging layout and stunning views. www.redrockcountryclub.com. Arroyo GC at Red Rock is a challenging Arnold Palmer design that ribbons seamlessly through the rugged terrain and is nestled between the spectacular landscapes of Red Rock Canyon, with incredible views of the Vegas Strip, especially from Arroyo’s hole #7. www.thearroyogolfclub.com. Siena, designed by Brian Curley and Lee Schmidt, is a very playable layout that provides a peaceful setting surrounded by the towering Spring Mountains. Approximately 90 deep, sprawling bunkers provide the course’s main line of defense. www.sienagolfclub.com.